An update to the MagicPlan mobile app makes it easier for users to create accurate floor plans for their listings on the go, developer Sensopia Inc. says. The app, which debuted in 2011, now allows users to create a floor plan for a home in as little as 15 minutes by tapping into their mobile device’s accelerometer, gyroscope, compass and camera, said Pierre Gaubil, Sensopia’s co-founder and CEO. 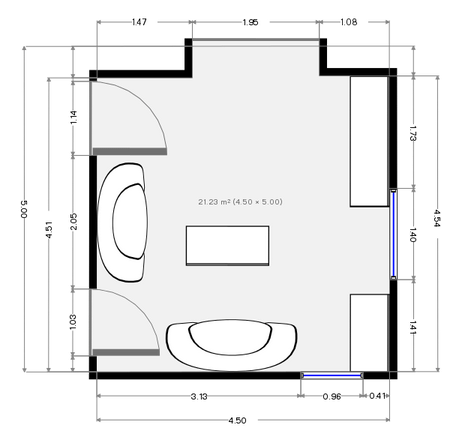 To build a floor plan, users stand in a central spot in each room and rotate, tagging each corner of the room and noting the location of doorways. The app also allows users to overlay features like electrical outlets, furniture, and home accessories like fans and mirrors on the floor plans. Plans can then be shared via the Web or through files formats like JPEG, PDF or DXF, a file format used by computer-aided design (CAD) applications. Before the latest update, less than half of MagicPlan’s users were able to create a floor plan because they lacked the patience or were unable to follow instructions, Gaubil said. In addition to making the app easier to use, Sensopia also made it more tolerant of user error. One of the challenges was pinpointing corners that might be obscured by objects. With this update, iOS users can now tag a ceiling corner when the floor corner is blocked from view. Sensopia says an update for Android devices is coming soon. The new version of the app is also better at calibrating the data gathered by users, adjusting for the user’s height and how they hold the device. Screen shot of a sample MagicPlan room floor plan. With a new one-step calibration process, MagicPlan builds floor plans that are at least 95 percent accurate, according to Sensopia. Users can use third-party lasers to ensure 100 percent accuracy if that level of precision is required. Gaubil says the app, which Sensopia claims has more than 6 million users, is catching on with agents who want to enhance listings with floor plans, and with appraisers and home remodelers. MagicPlan, which was inspired by Gaubil’s previous work building reality capture technology for video games, is currently the only product Sensopia makes, Gaubil said. 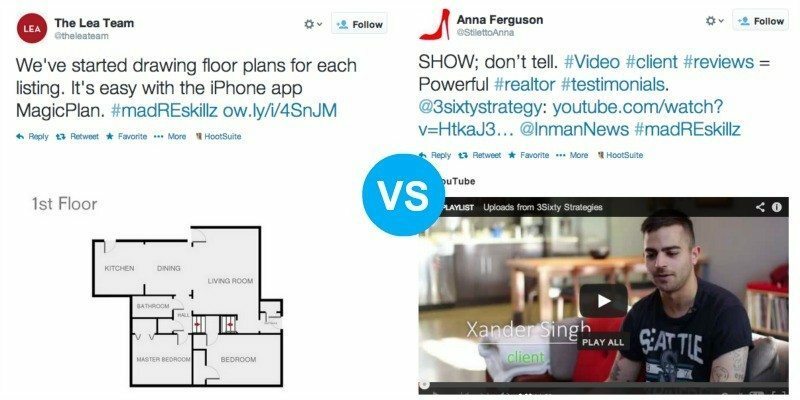 MagicPlan is free to download and use, but users must pay $2.99 per map to export and share floor plans. A pro version allows users to make and share an unlimited number of maps for $9.99 per month. There’s also a version for businesses, which allows account management, that goes for $19.99 per month. 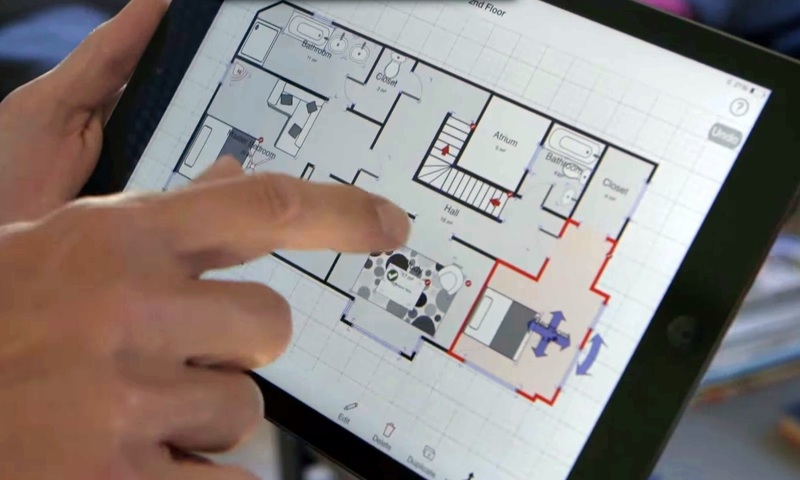 Unlike other floor plan services, MagicPlan is a do-it-yourself technology. 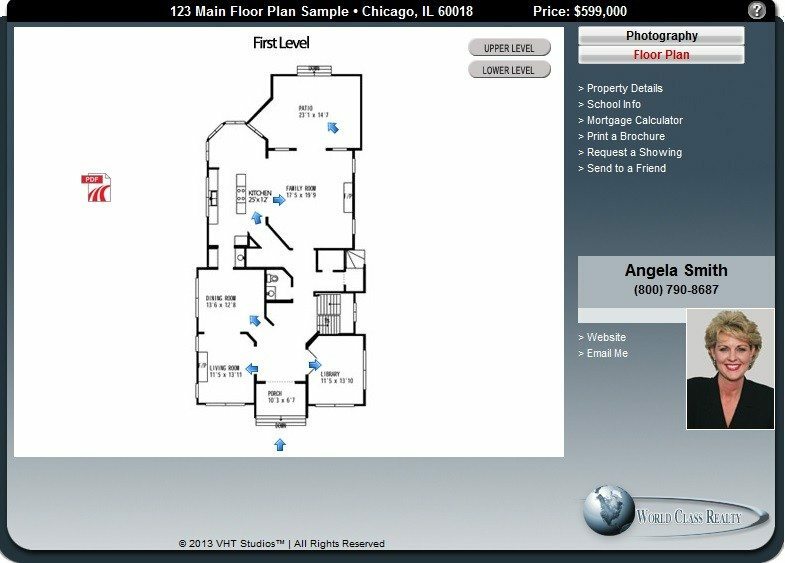 Last year, Chicago-based brokerage @properties announced that it would enhance all of its listings priced $500,000 and over with interactive floor plans from Rosemont, Illinois-based VHT Studios. VHT creates the floor plans itself and then delivers them to @properties within two to three business days.